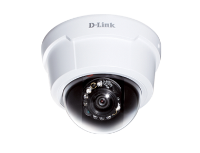 The D-Link DCS-7110 is an all-in-one, outdoor network camera equipped with industry-leading high definition (HD) megapixel resolution and H.264 compression. The DCS-7110 connects to a network to provide high-quality live video over IP networks. 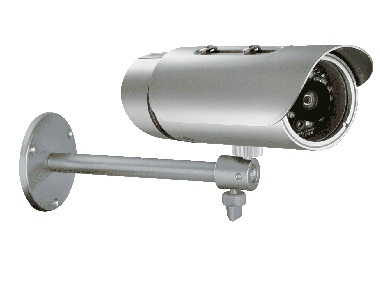 This camera is capable of capturing video in both dark and light environments thanks to its built-in IR LEDs and IR-cut removable (ICR) filter. 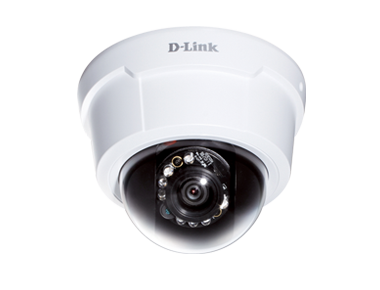 The DCS-6113 delivers Full HD 16:9 widescreen IP video surveillance which provides vivid high-quality video. With built-in IR LED the camera also allows monitoring in complete darkness.